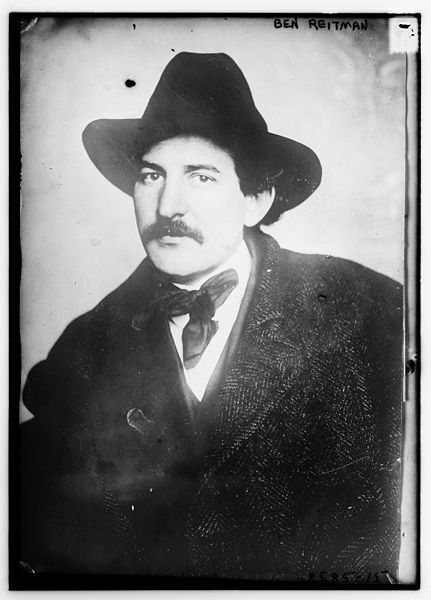 Socialist theorist Josef Dietzgen was born in Germany and first came to the U.S. following the defeat of the 1848 revolution in his homeland. A leather worker by trade, Dietzgen lacked a formal education. In Europe in 1872, Karl Marx introduced him to the Hague Congress of the International Working Men's Association with words, "Here is our philosopher." In 1886, when Chicago anarchist daily Arbeiter-Zeitung editor August Spies was jailed as one of the Haymarket defendants, Dietzgen volunteered to edit the paper in his stead. It was reported that his philosophical writings were so revered in the homes of miners in South Wales in the 1920's that they were regarded as the Bible. Welsh miners regarded him as the greatest philosopher that ever lived. Two volumes of his writing were published in English translation by Charles H. Kerr Publishing Company, The Positive Outcome of Philosophy and Philosophical Essays.